When our clients purchased this Back Bay condominium in Boston, they fell in love with the chandelier. 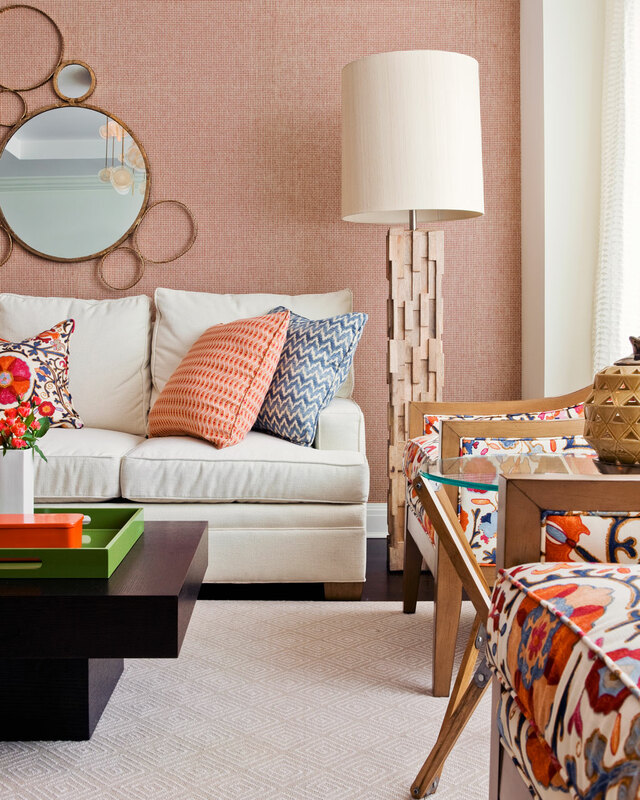 It became the inspiration for the room’s interior design. 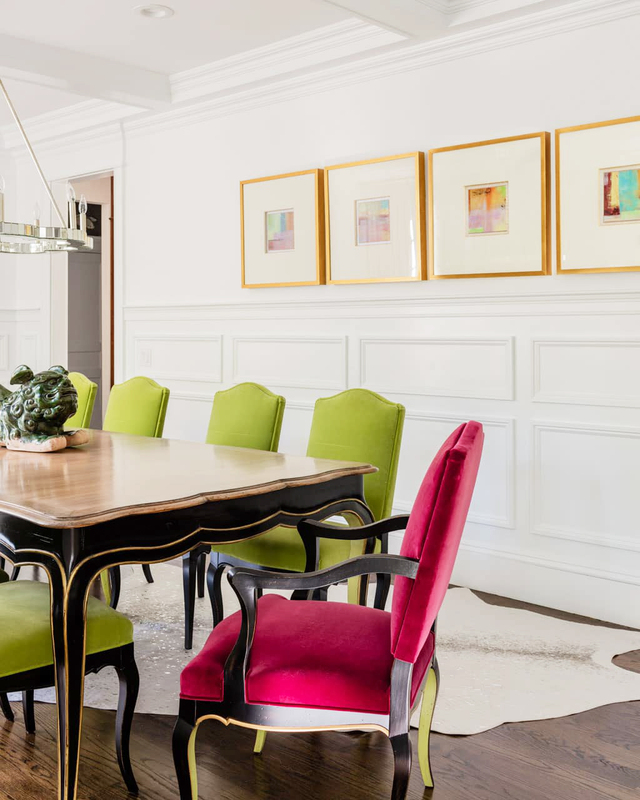 They’re from Bermuda, and they wanted a bit of Bermuda flair – which is very colorful, bright, and fresh feeling for their new contemporary, urban oasis.